Firstly, I would like to express how excited I am to be part of the Warwick Sport team in my new role as Badminton Head Coach. 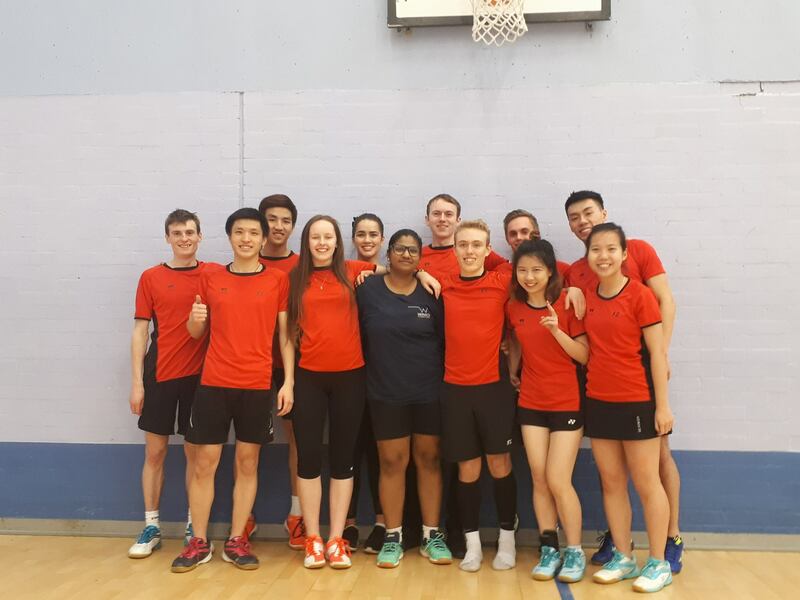 I am extremely positive about the current position of badminton in the University and I am hoping to build on the successes it has had working alongside all members within the club. The experiences which I have gained from being a players reaching top 60 in the world and competing in the Glasgow Commonwealth Games have given me insight into what it takes for players to perform at their best. These experiences which I have gained will be passed onto players to aid in their badminton journey while at the University and beyond. After completing my career as a player I undertook the UKCC Level 3 Badminton as well as studying an MSc in Sport Coaching. 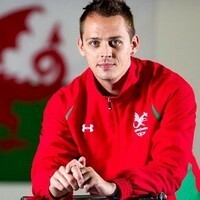 Both these qualifications working alongside each other have allowed me to gain great insight into the field of coaching which I was able to put into practice working with the Welsh National Junior team as well as leading a badminton program in Cardiff Met which saw them promoted into the Premier division. 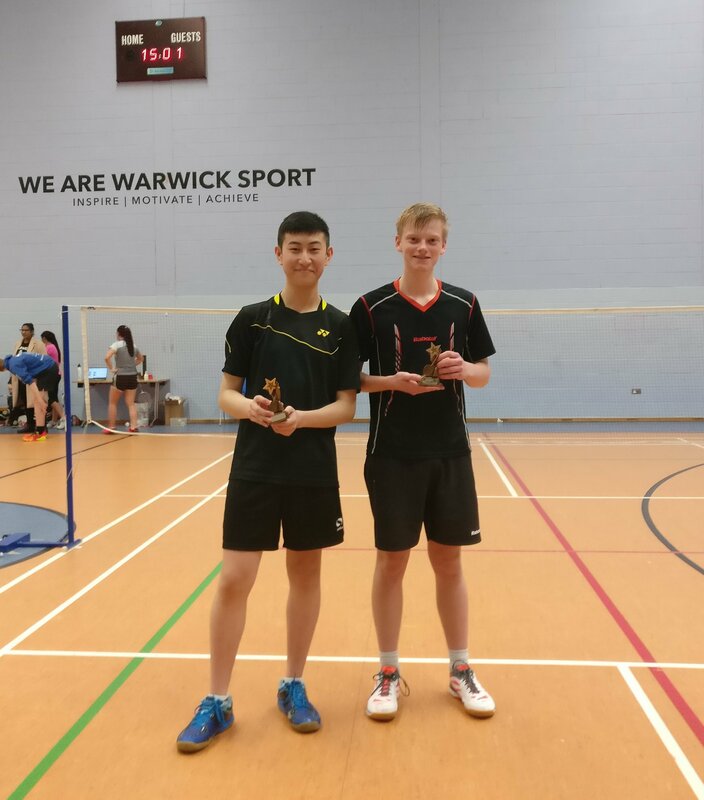 From the short time I have been at Warwick I can tell that badminton in the University is booming. 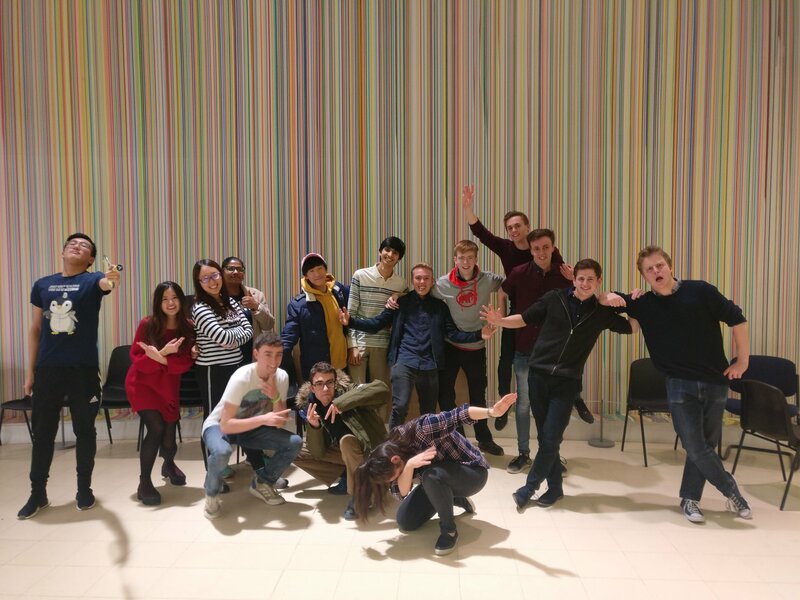 The members that I have met, so far, are very enthusiastic and I am looking forward to working with you all in the near future. I would like to express that any member of the club should feel free to contact me or pop in to meet me at any time as I am always open especially when driving the badminton program forward. In the meantime before I see everyone in person. Have a great summer!